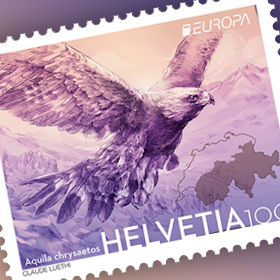 The stamps in the Nordic Countries series all bear a common logo, the postal horn. 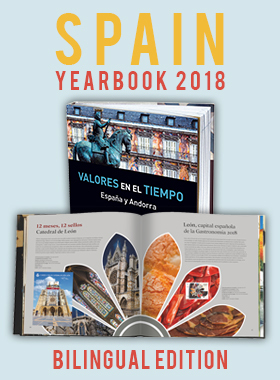 The common Nordic Countries theme for 2018 is ’Fish in Nordic Waters’. 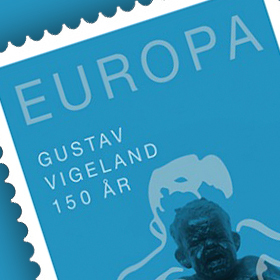 POST Greenland’s two Nordic Countries postage stamps for 2018 will be issued, as is customary, in both full sheets and a souvenir sheet. 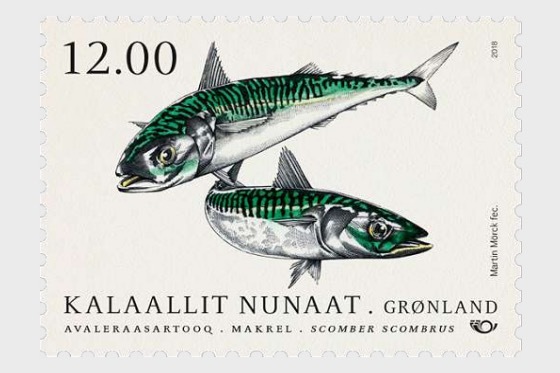 The very wellknown artist, Martin Mörck, created the designs for this year’s two Greenlandic Nordic Countries stamps.